New Economics Foundation (NEF) is the UK’s leading think tank promoting social, economic and environmental justice. Our aim is to transform the economy so that it works for people and the planet. The UK and most of the world’s economies are increasingly unsustainable, unfair and unstable. It is not even making us any happier – many of the richest countries in the world do not have the highest wellbeing. From climate change to the financial crisis it is clear the current economic system is not fit for purpose. We need a great transition to a new economics that can deliver for people and the planet. The New Economics Foundation (NEF) was created in June 1986, after two international conferences known as TOES (The Other Economic Summit). A group of new economists, environmentalists, development campaigners decided to challenge the right of the G7 leaders to speak for the economic future of the planet. The first TOES was held when the G7 came to London in July that year. NEF was designed as a permanent secretariat for TOES, but has since developed into one of the largest think-tanks in the UK, and one of the leading organisations in the world developing an economics which puts people and planet first. Since the first TOES conference, the ideas we promoted – green taxes, alternative economic indicators, ethical investment and social auditing – have become mainstream. We have given birth to a range of new organisations to carry on work in those fields and others, including Jubilee 2000, the Ethical Trading Iniative, AccountAbility, Time Banking UK, the London Rebuilding Society, the Community Development Finance Association and many others. We went on to launch big ideas like time banks, social return on investment, community development finance institutions and local money flow analysis. We have put those in the hands of people who can use them as levers in their own local economies and neighbourhoods. 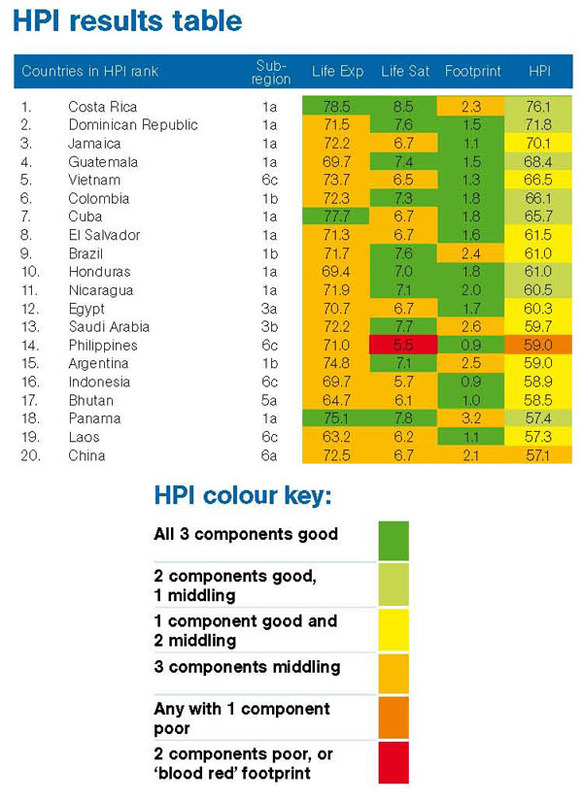 Our first Happy Planet Index was released in 2006 and was downloaded and read in over 185 countries worldwide within 2 days of launch. No policy-makers had to defend themselves against the accusation that they were creating ‘clone towns’ until 2005 when we coined the phrase. They do now. But the work is only just beginning. A new economics is emerging all over the world, but it needs advocates, midwives, activists and entrepreneurs, and it needs people to explain it and develop policy to make it happen faster. That is what NEF is dedicated to.